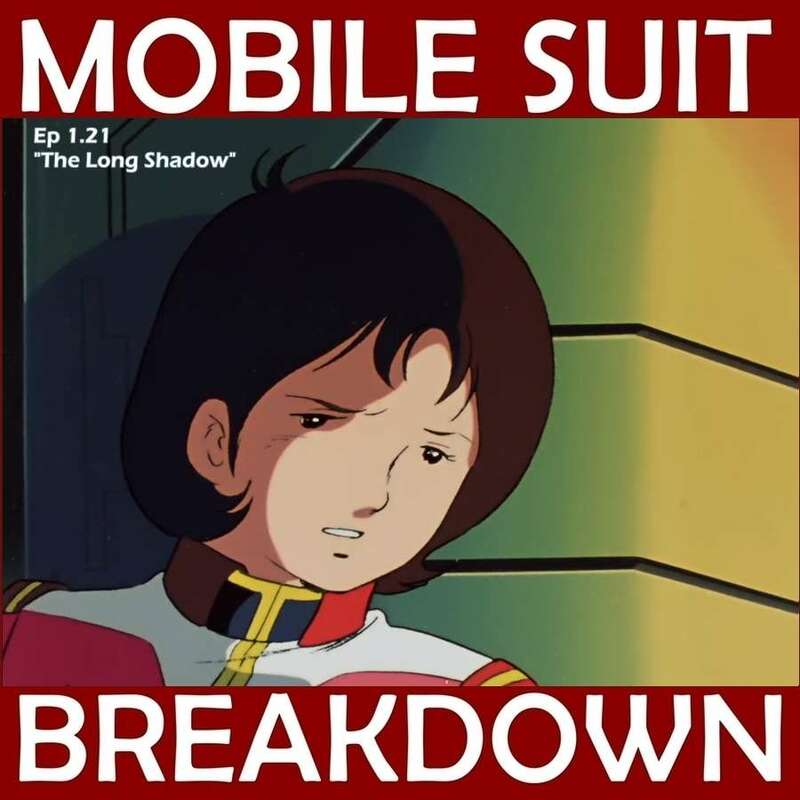 This week, we recap, review, and analyze Mobile Suit Gundam episodes 22 and 23 (21 and 22 in the US), "The Trap of M'Quve" and "Matilda's Rescue," discuss our first impressions, and provide commentary and research on: Japanese sentō (public bathhouses), all-plastic wristwatches, bauxite mining, gallium, the bombing of Darwin, a famous POW-camp escape-attempt, plastic explosives, Lt. Matilda's voice actress, and smoke bombs. - An overview of Japanese sentō. - Additional articles about the history of sentō (these include some great artwork and photographs). - a brief history of the Japanese "system-bath" - baths in private homes that for many people replaced regular use of the local sentō. Lutz, James D. “Lest We Forget, a Short History of Housing in the United States.” American Council for an Energy-Efficient Economy, Lawrence Berkeley National Laboratory, 2004, aceee.org/files/proceedings/2004/data/papers/SS04Panel1Paper17.pdf. - the story of the ahead-of-its-time, "all-plastic" Tissot IDEA 2001 and its competition from Japan. - general information on the history, types, and uses of plastic explosives. - A map of Bauxite mining operations around the world. - Video of the gallium-spoon trick. - Overview of the Bombing of Darwin, and additional detail specifically about the Allies' strategy in the South Pacific. - The story of Matthias Ulungura, who captured Japanese Zero-pilot Toyoshima Haijame. - A photo of Aboriginal dancers at the ceremony to unveil the cairn to commemorate Matthias Ulungura. Plaque reads: "This memorial was erected by the Northern Territory Government in recognition of Matthias Ulungura 1921-1980 Who, unarmed, on 19th Feb. 1942 on Melville Island captured the first Japanese prisoner of war (a zero pilot) to be taken on Australian soil." - More about the Cowra Breakout, a Japanese-POW escape-attempt, which Thom parallels to Cozun's attempted escape from the White Base. - The history of smoke screens and an example of their use in a specific battle in the Mediterranean during WWII. - Toda Keiko (Lt. Matilda's voice actor), performing as Ayu Akemi - this is her first Enka single.